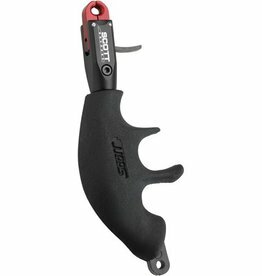 Same features as the Mongoose only designed for those having a smaller grip such as women and children. 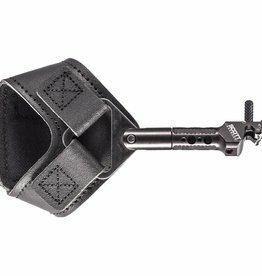 Tourque Proof Release Aid. 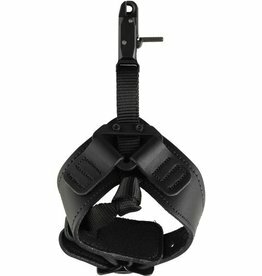 Easy Adjust to suit any asrcher, young or old, left or right handed.m Padded Leather Wrist Strap. 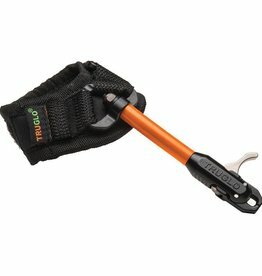 The Number 1 selling T.R.U. 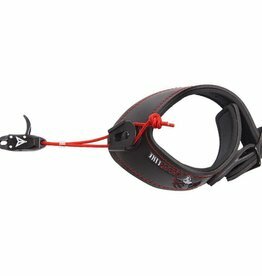 Ball Release! 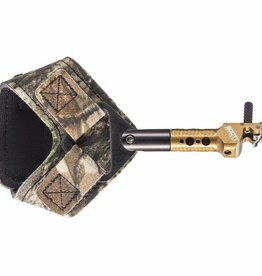 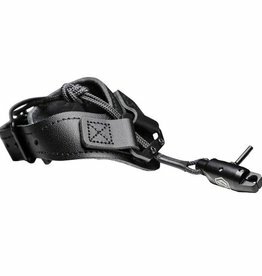 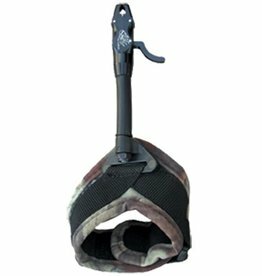 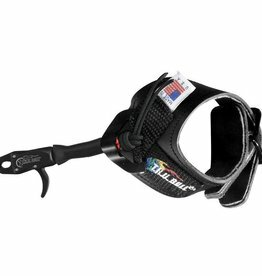 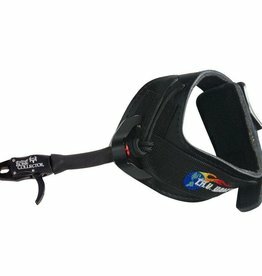 Youth caliper release with a Velcro wrist strap that uses a T style pivot to attach the release to the strap to reduce wrist torque. 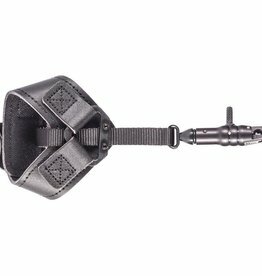 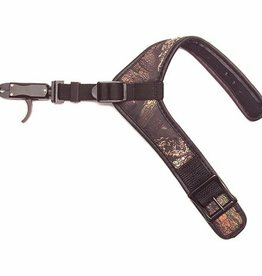 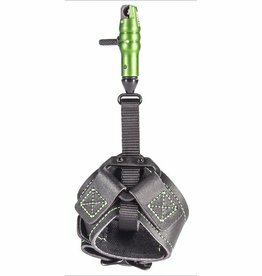 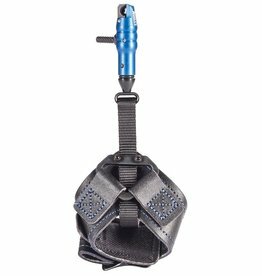 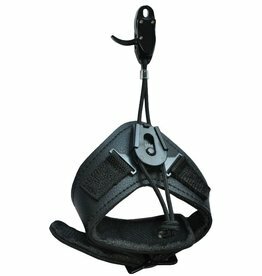 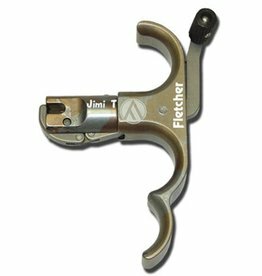 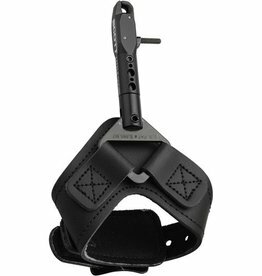 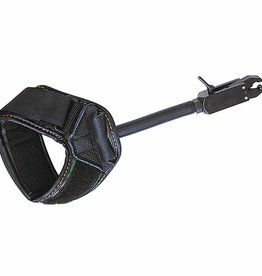 Adult caliper release with a Velcro wrist strap that uses a T style pivot to attach the release to the strap to reduce wrist torque. 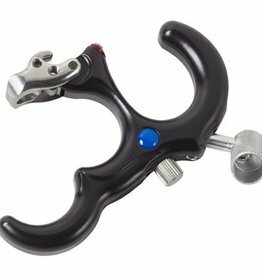 A micro version of the Little Goose, the Little Bitty Goose features Scott's patented NCS or RCS systems for a precise fit regardless of hand size. 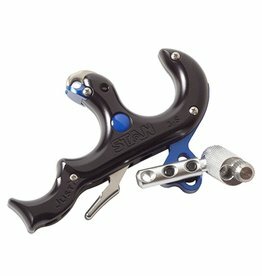 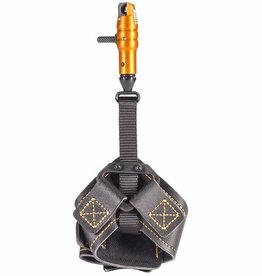 The Stanislawski Black Jack in a three finger grooved, medium sized tension release. 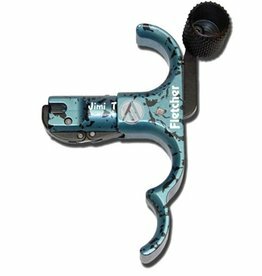 Designed for D-Loop Hook!